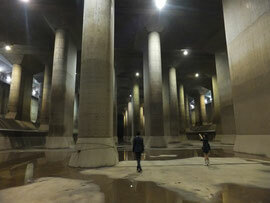 This facility was completed in 2006 with 230 billion yen investment for preventing flood in eastern area of Saitama Pref. You can visit the exhibition area inside building (closed on Monday) and see miniatures of the facility. You need reservation in advance to take the facility tour with guide. 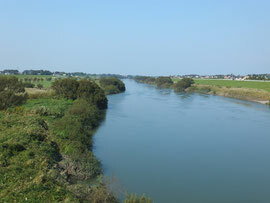 Edo River is separated from Tone River at "Sekiyado" and is connected to Tokyo Bay. This river used to be a main waterway in Edo era to carry various materials between the capital, Edo and the northern towns . The tour course goes downstream along with this river. 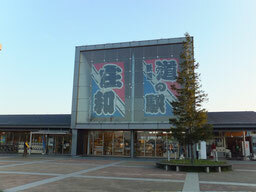 In Noda, soy sauce industry had been developed in Edo era and Kikkoman in this city becomes now well-known worldwide. 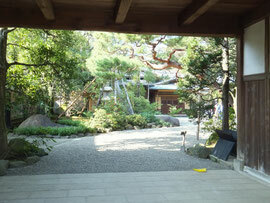 Through the plant tour, you may find one of Japanese food cultures. 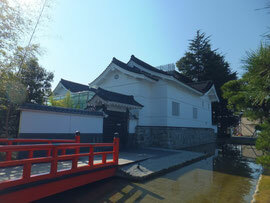 There is a unique building, called "Goyo" warehouse, where they make soy sauce for Imperial Household Agency. Takanashi family is one of founders of soy sauce industry, started in early Edo era. 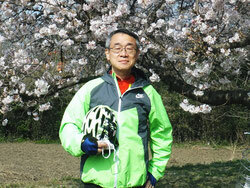 Kikkoman comes from Takanashi family and other two founders. The garden of Takanashi Family House is National Scenic Spot, beautiful stroll garden with artificial hill and dry landscape. After Noda city, you pass Noda Bridge over Edo River. The side-way is narrow, so that we recommend you to walk along the bridge by pulling your bike for your safety. 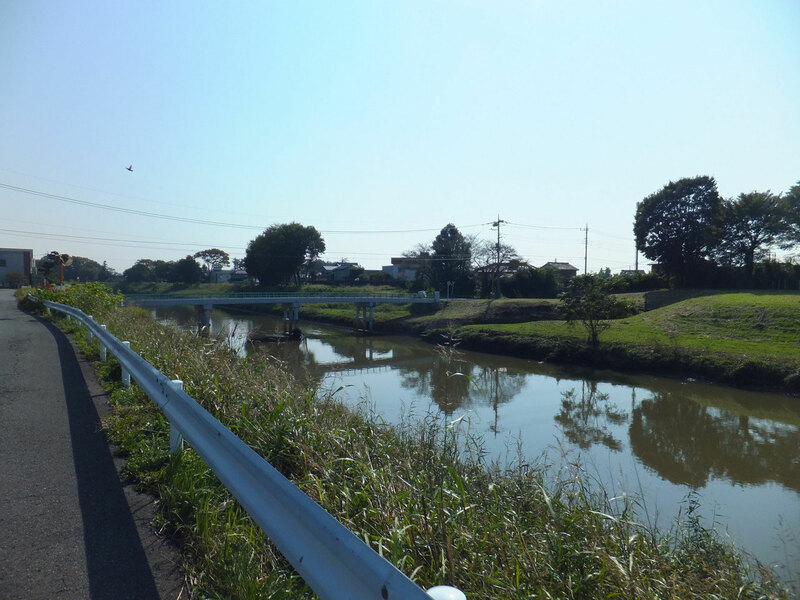 Then you go upstream direction along with Naka River to return to "Showa" Rest Area.